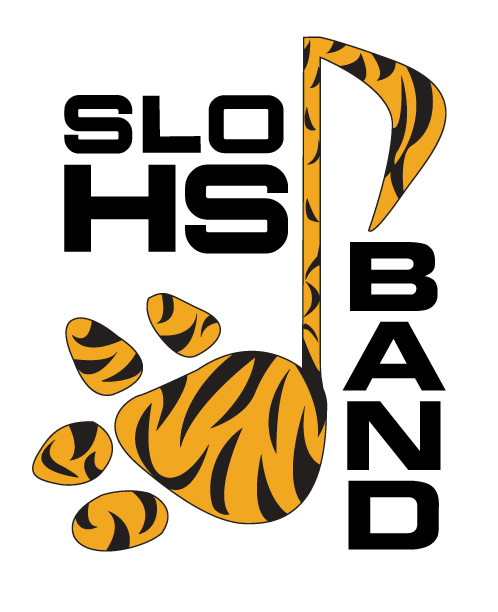 The SLO High Tiger Band keeps the crowd spirit up at all home football games in the fall. The band plays a pre-game show, then pep tunes until halftime when they take the field to entertain with a full field performance. 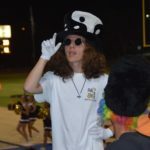 After half time, it’s even more fun as the band members get to share their personalities with silly hats and upbeat music. 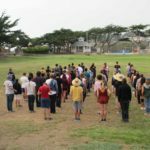 See photos from some of the football game performances in 2017. 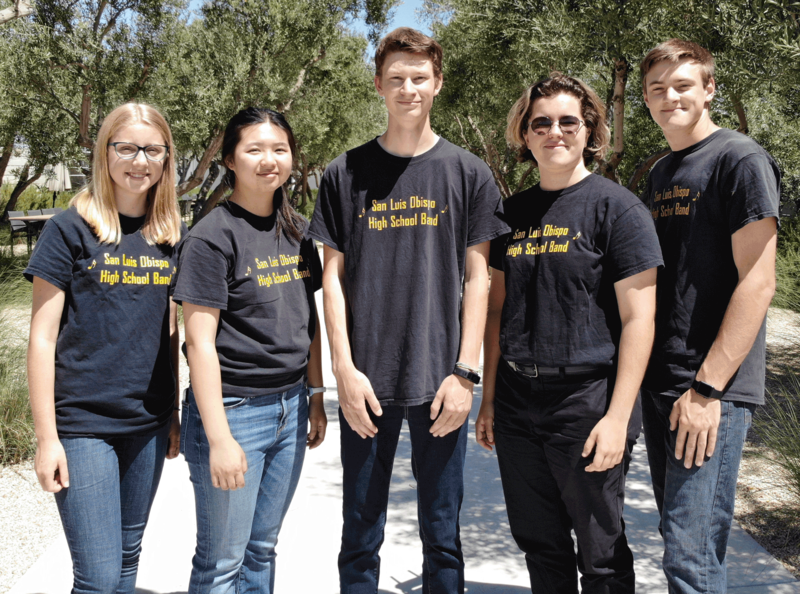 Want to Join SLOHS Band?